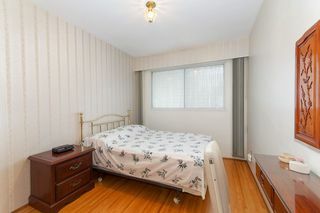 Wow, Prime Location! 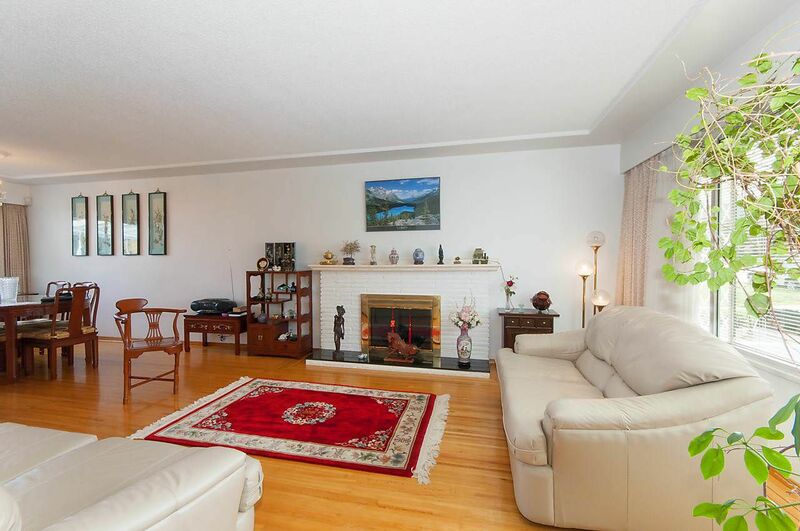 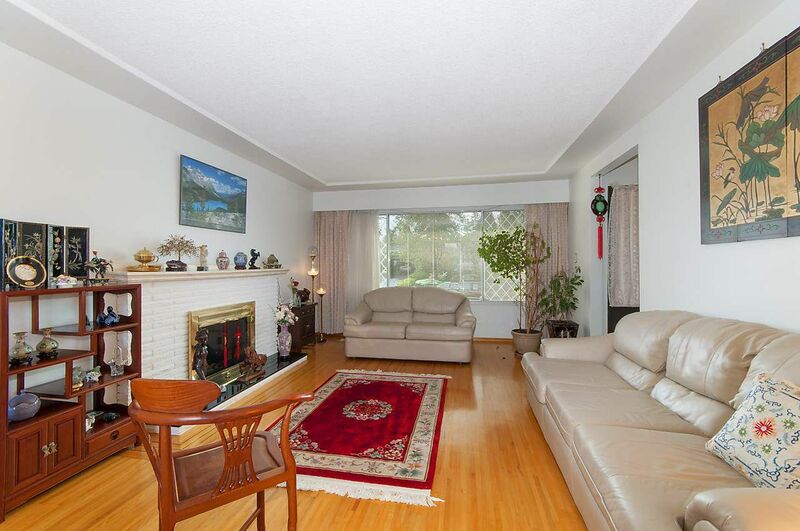 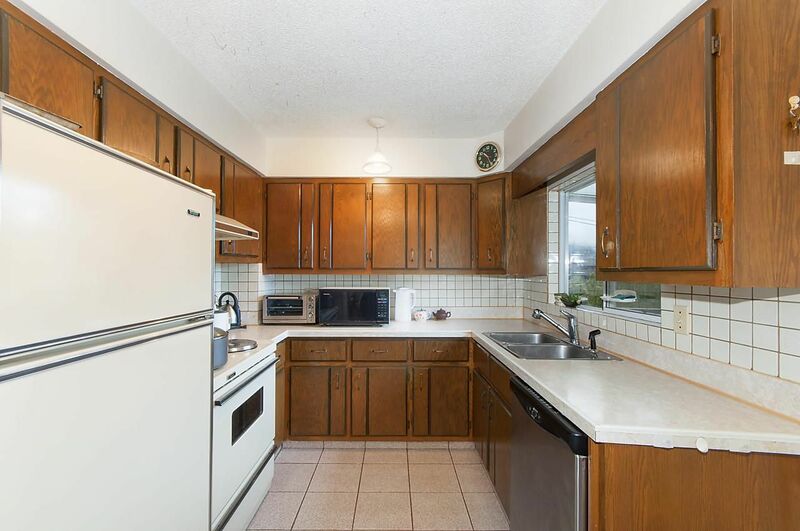 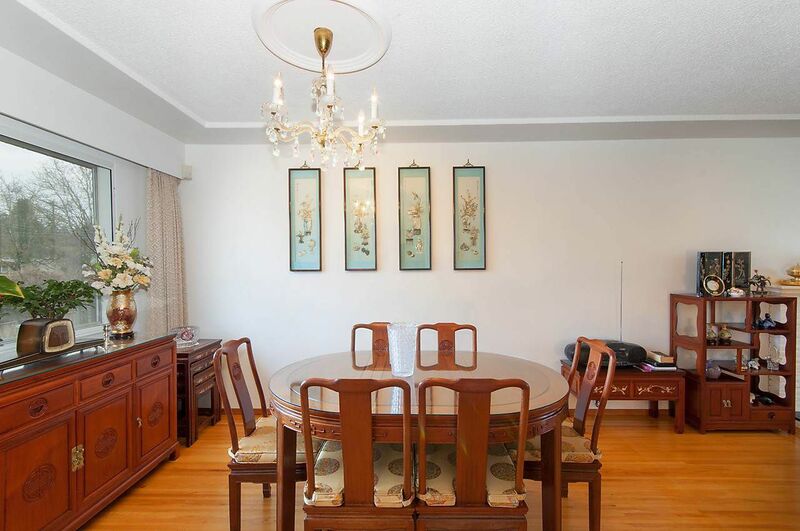 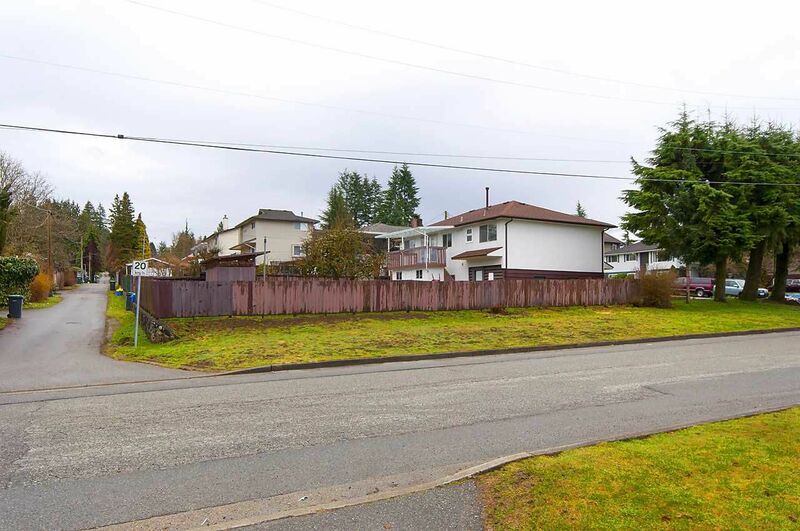 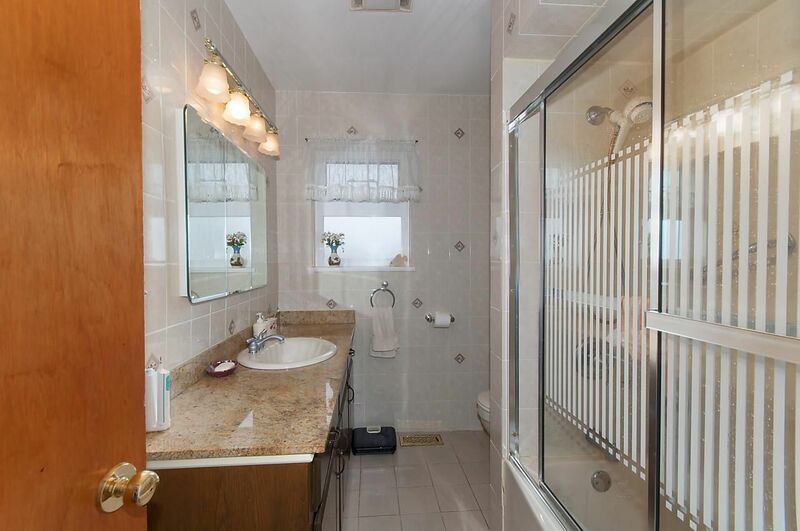 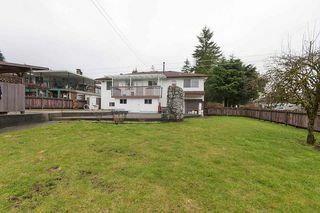 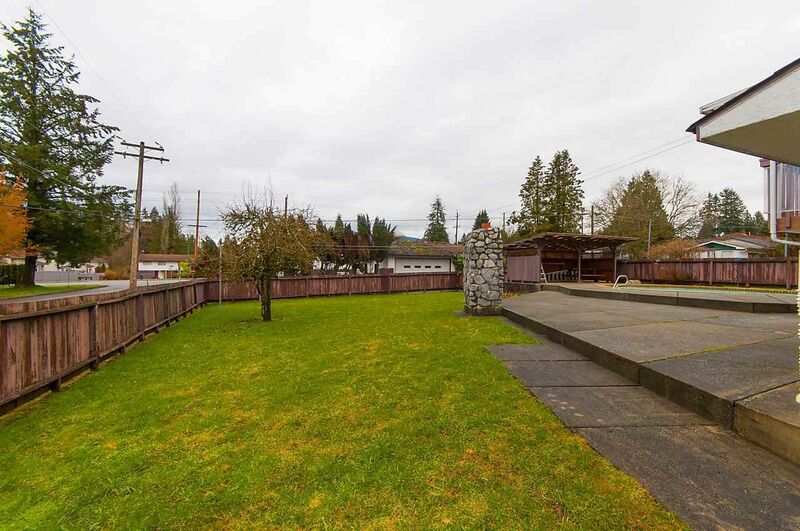 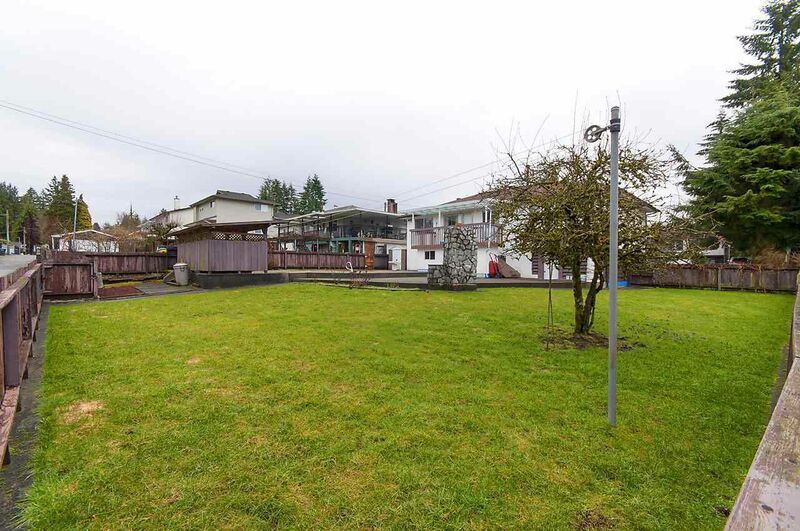 This 3 bed, 2 bath family home in West Coquitlam is waiting for you. 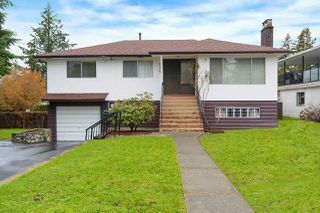 Well maintained home, sitting on an 8806 sq ft corner lot. 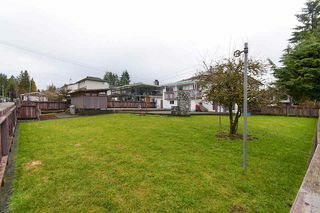 With great views of the North Shore Mountains, its the perfect spot to invest, build or renovate. 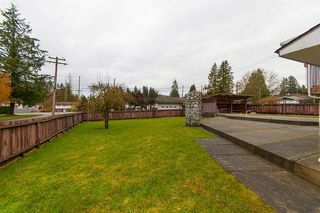 This lot has desired lane access and the roof re done in 2012. 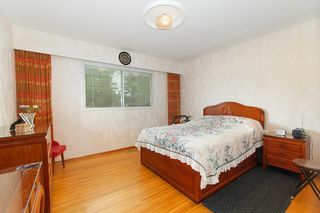 Close proximity to schools, transit and shops.